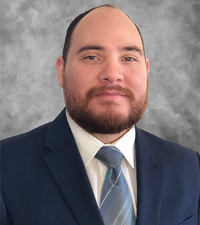 Mr. Canepa is a recent addition to MSW Consultants with an academic background in economics and a passion to create a positive impact on the environment. He previously spent nine months working as a research intern for WasteInsight™, MSW Consultants' proprietary waste market database. In addition to supporting the firm's consulting projects, Mr. Canepa continues to lead the WasteInsight™ research team where he specializes in analyzing collection and disposal markets and contracts.